So you’ve made the decision to invest, now the challenge is to work out what to put your money into and for how long. 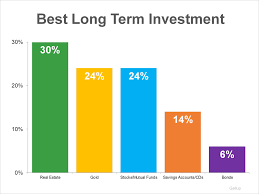 There are numerous types of investments, which lead to other choices once chosen. 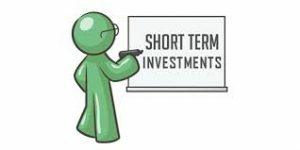 Longer-term investments mean better returns, but when you need access to your cash, short-term schemes can be the only option open to you. Here’s some advice to work out which ones would work best for you and your money. Saving accounts – The most obvious but often provide the lowest rates of return. Having said that, they beat hiding it round the house or dropping it into a piggy bank. Certificate of deposit (CD): Regularly insured up to the $100,000 mark, these can be made at any bank or financial institution. Interest, while not colossal, is paid regularly until maturity. 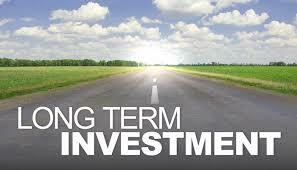 When the investment does mature, you get the original deposit back, as well as any accumulated interest. 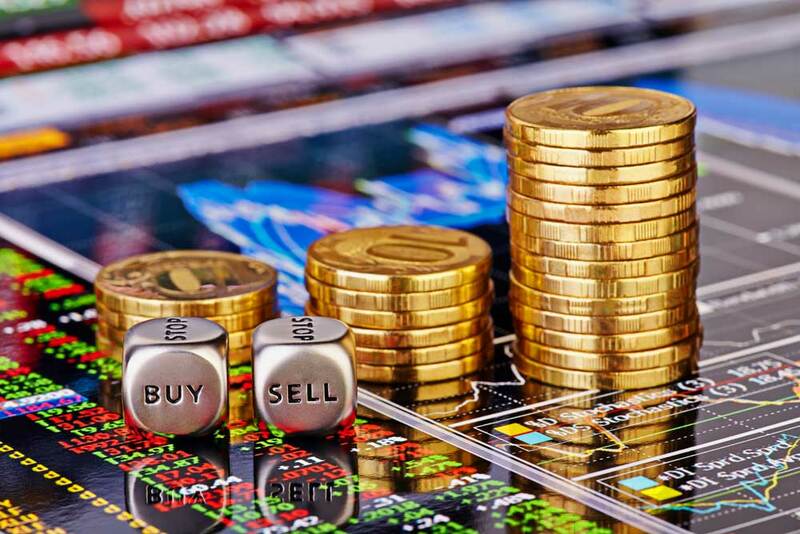 Money market funds – These involve investing in short-term bonds, and unlike other mutual funds, are generally always worth $1. They tend to beat saving account rates, but come up short against the rates of return for CDs. Bonds – The annual income of these is set at a fixed amount when sold. They come in various forms, and differ from CDs in that they are issued by the government or businesses, rather than banks. 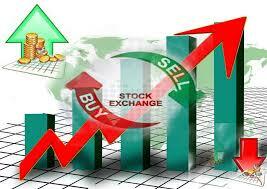 Stocks – Having stocks means having a share in one or more companies. It equates to partial (if at times, minimal) ownership of a business, and the value of it fluctuates in line with the company’s success. Historically, stocks have far better returns than other investments, although firms with common stock are far more popular with investors than Class A and B stock-structured companies. 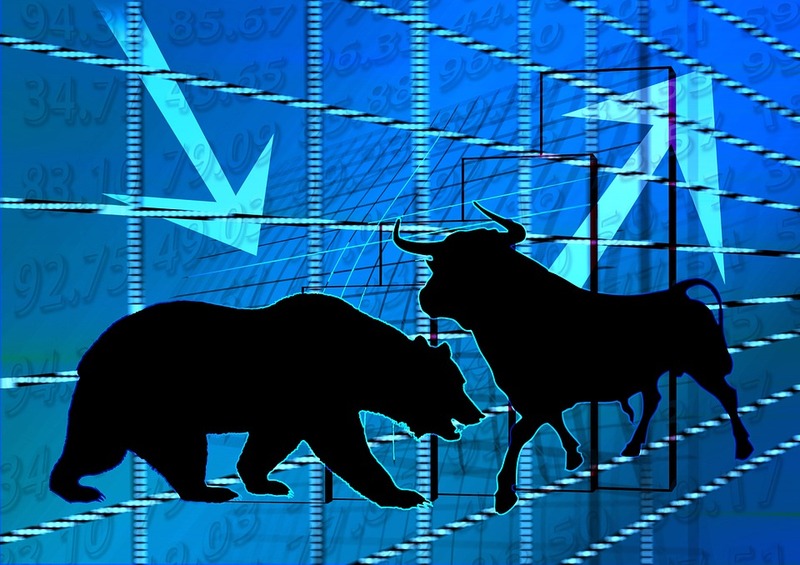 This is due to the fact that the latter stock type is designed to yield voting power, rendering some shareholders much less influential when deciding upon the board of directors. 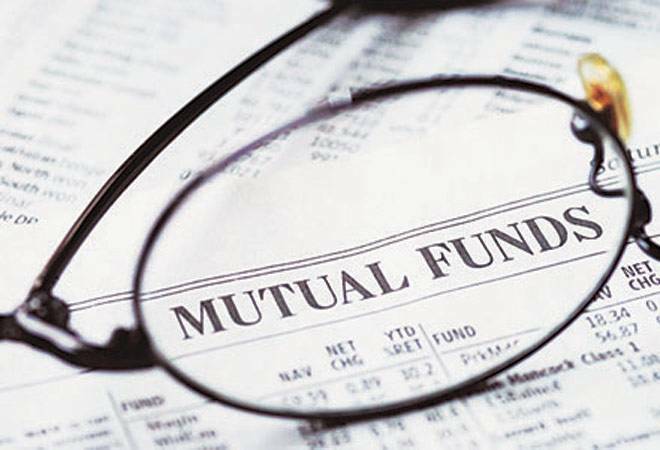 Mutual funds – These involve professionals managing your money for you and others. Money is pooled to buy stocks, bonds or other investments based on what the fund manager deems to be profitable. 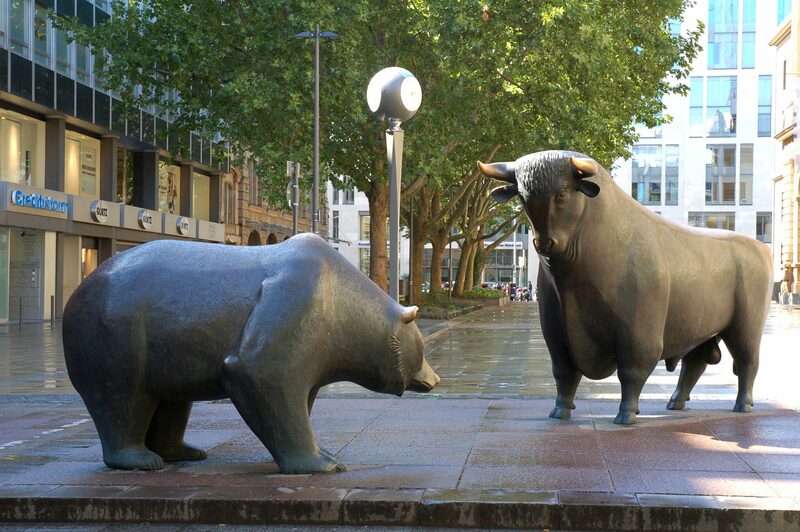 The problem with them is that these “experts” tend to be outdone by market indexes. Retirement plans – These involve direct deductions from your pay to stockpile retirement savings. Some employers even match the amount you pay in, and in such cases are always worthwhile. Early withdrawals are usually not an option, or come with penalties for borrowing before maturity. However, loans can be obtained by offsetting the fund as collateral. Return rates fluctuate depending on what is invested in, but they tend to yield steady, if not spectacular, returns. Individual retirement account (IRA) – An IRA is a tax-deferred retirement fund, meaning that only the income tax rate is deducted when money is withdrawn. 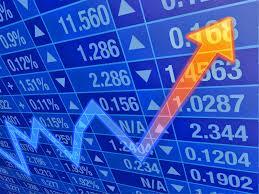 They are special accounts where the account holder chooses how to invest their funds. Roth IRA – These vary from the standard IRA, due to the fact that they are federal tax exempt if cashed in to pay for retirement or to purchase your first home. Other withdrawals can be penalty-free, such as unforeseen medical costs or education. Unless you are sixty plus, withdrawals are subject to income tax, and not all taxpayers are eligible for them, so it is worth checking. 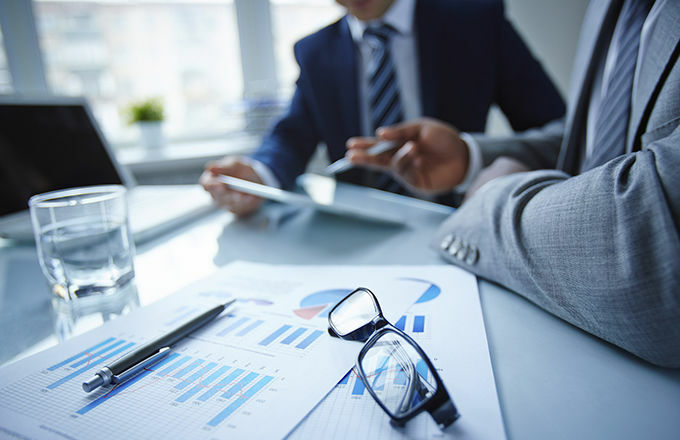 401(k) or 403(b) – Both of these retirement savings plans are named after the number of the Internal Revenue Codes they are detailed in – the only difference is the latter is a non-profit version of the former. They are offered by employers and can be employer-matched. It available to you, both are well worth considering. Keogh and Simplified Employee Pension (SEP) plan – Specifically designed as a pension plan for those who are self-employed, a Keogh is special kind of IRA which allows significantly higher contributions than the regular version. The SEP is the Keogh version of a retirement plan that can be contributed to by both employee and employer.